Let’s collaborate. I enjoy working with companies that I respect and personally enjoy to help them meet their marketing objectives and goals. Here's a few ways we can work together. 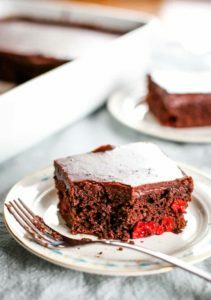 I am committed to creating great recipes to share with my readers. I enjoy partnering with brands for a longer period of time to dive deep into the product. I'm always open to ideas on how to partner best with companies that I personally enjoy in my kitchen. Please contact me at lynette @ cleverlysimple.com for a copy of my media kit. Cleverly Simple is a lifestyle site for practical, creative readers who see their homes as the center of family life. Creator Lynette shares the challenges, rewards, and how-to of feeding her family, renovating her home, and more—all from the 1800s homestead farmhouse where her family lives. With a DIY-attitude and a strong sense of family tradition, Lynette provides simple solutions for everyday living that are both approachable and inspiring. The readers of Cleverly Simple are moms who find great reward in making their homes into the the center of family life. As the family cook, they aim not only to feed their families well, but also to create a sense of togetherness around the table. They appreciate that Lynette’s recipes are simple and approachable, yet special enough to become family favorites. They enjoy taking a DIY-approach to cooking, decorating, and renovating, and look to Lynette’s content for both inspiration and guidance. If this sounds like an audience your brand would like to reach, we would love to work with you. You can email Lynette at lynette @ cleverlysimple.com for more information as well as a copy of our media kit. 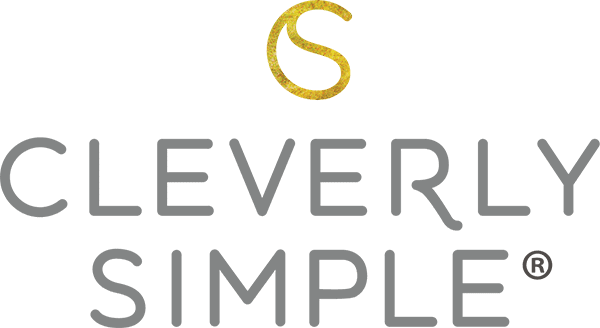 Thank you for visiting Cleverly Simple!